In previous analyses on telecommunications stocks I have advised that listed companies such as Vodacom, MTN, and Telkom, should be treated as “utility” type investments. Earnings growth will be tepid and at best they should be considered for your portfolio inclusion because of dividend yield. In this regard, Vodacom retains appeal relative to Telkom whilst I continue to avoid MTN, questioning the dividend sustainability. On a DCF valuation methodology, I maintain fair value of R152 per share for Vodacom, which is in line with the current share price. Whilst too richly priced a few months ago the share is now reasonable value again. The forward yield of 6,0% is attractive in the current market.. In valuing Vodacom at R152 I have taken in to account a B-BBEE deal which will be dilutionary to the extent of around 5% next year. Furthermore, I have allowed for the End User Subscriber Charter Regulations that also impact F2019, which will result in weaker data revenue growth because of tighter regulation on Out of Bundle Data. As the new regulations are consumer rather than operator friendly we should assume a net negative for the mobile telcos players. 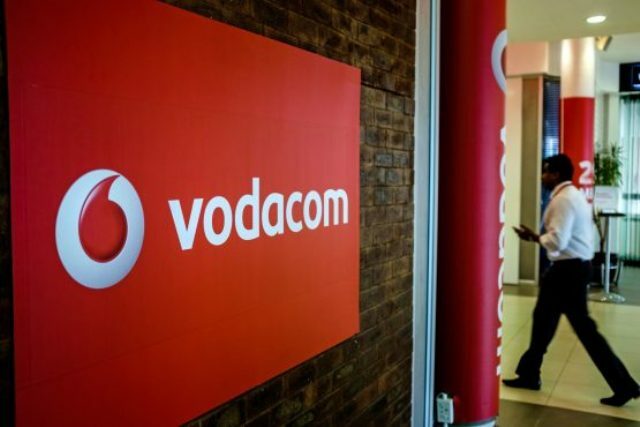 Investors also need to be aware that Vodacom will need to buy spectrum in future in Tanzania, Mozambique, and likely South Africa and that there is a mobile termination rate review scheduled next year in South Africa. There are costs associated with this and continued price-down effects. By way of illustration, interconnect revenues fell in Tanzania last year because the regulator chopped the mobile termination rate by 42%. 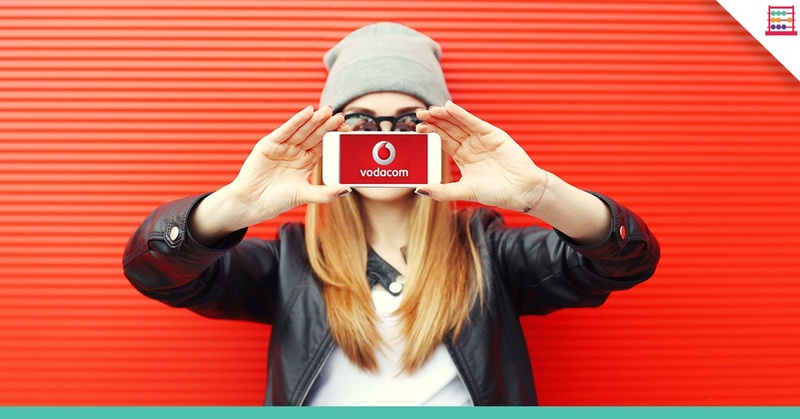 In South Africa, Vodacom generates close to R2 billion in interconnect revenue and charges 13 cents a minute. I have assumed that this rate will probable reduce to around 10 cents in the short term and could halve in the medium term, despite what telcos may argue. The above points are earnings headwinds but despite that Vodacom is well-placed to have modest real earnings growth for the near future. In F2018, South African revenue grew by 8,1%, with service revenue up 4,9% and data revenue up 12,8%. Voice remained under pressure. Equipment grew by 15,2%, helped by a firmer rand, broadband usage, and new handset models. Internationally, Safaricom in Kenya is performing well. 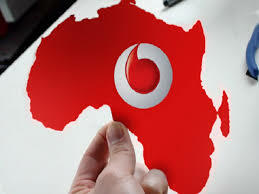 Vodafone exchanged 34,94% in Safaricom for 234 million new shares, or 16% of Vodacom shares at the time. The deal was effective 7 August 2017 and Safaricom was accounted for as an associate from that date. As a result, there are now over 1,7 billion shares in issue and so there is temporary Safaricom dilution on earnings per share. South Africa remains the largest source of revenue and profit. Excluding Safaricom, South Africa is 85% of profits but if I add back Safaricom on a consolidated basis then the proportion is around 75%. Of the customers, 50% are in South Africa, at higher revenue per user, with 12% from Safaricom, and 38% from Lesotho, Tanzania, the DRC, and Mozambique. Even allowing for the price-down effects in the mobile industry, I expect South African revenues to grow at a compound rate of 4,5% with service revenue growing by 3% whilst international total and service revenue could grow by 10% to 12%, meaning Group revenue growth of 5% to 6%. For F2019, I have EPS growing by 13,2% to 1013 cents, as the dilution effect of Safaricom starts to wear off, and then by 7,3% to 1087 cents in F2020 and by 6,4% to 1157 cents in F2021. Three-year compound growth in EPS is 8,9% off a base of 895 cents per share for the year to March 2018. Vodacom has a dividend policy of 90% of Group earnings added to which now is a contribution via Safaricom. For F2019, I have the dividend at 920 cents, up from 815 cents in F2018, and then growing to 985 cents in F2020 and 1045 cents in F2021. Vodacom is on a forward PE ratio of 15x, falling to 14x for F2020. This is not overly cheap, but the compensation is yield, at 6% gross or 4,8% net of withholding tax. There is a predictable dividend policy, linked to earnings performance. MTN, by contrast, has reverted to a progressive dividend policy without reference to earnings. Vodacom has a reasonable base load of revenue at an aggregate profit margin of 31% and it has fewer of the risk factors that weigh on rival MTN. On a DCF valuation methodology I derive fair value of R152 per share, which also factors in headwinds such as the B-BBEE deal, purchase of spectrum, and regulatory price-down impacts. Vodacom is the only telco that I have as a Portfolio Buy.